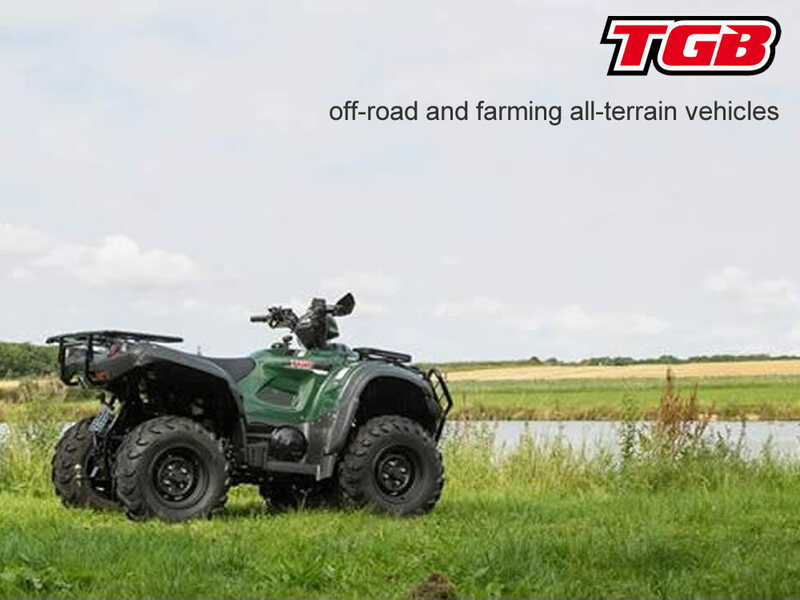 Powerful off-road and farming all-terrain vehicles. 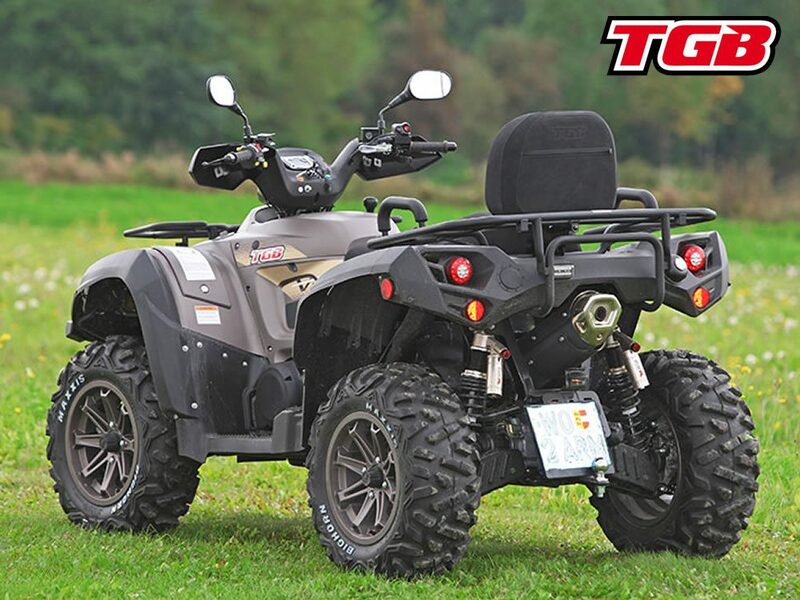 Shinners bridge garden machinery are proud to represent TGB. We have a demonstrator in stock which can be viewed at our showroom in Dartington or we can arrange for you to see it on site.